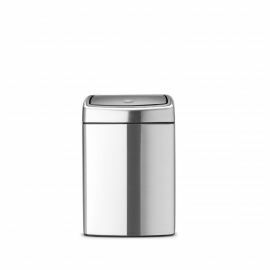 This section provides our great selection of single compartment bins with a capacity of less than 20 Litres – great for smaller kitchens, bathrooms and other locations where you produce little waste or empty on a regular basis. 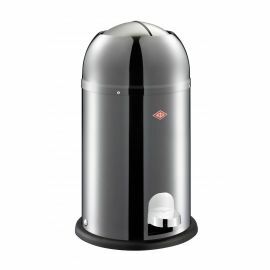 The selection includes products from all our leading brands including Simplehuman, Brabantia, EKO and Wesco. 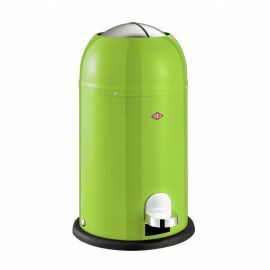 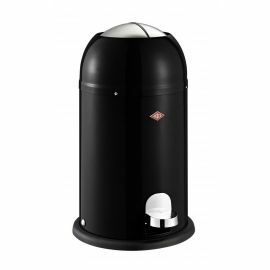 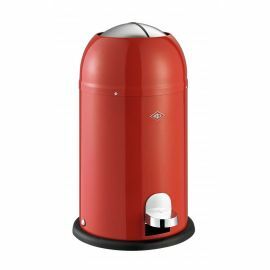 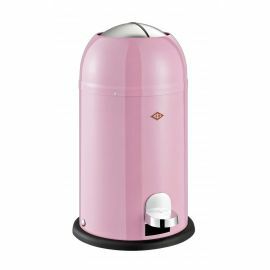 As you will see the bins are available in a range of different shapes, colours and sizes so there’s almost sure to be one to suit your needs. If you want something bigger then take a look at our other selections of bins between 20-39 Litres and those over 40 Litres.  All are top quality with great specifications and finishes.